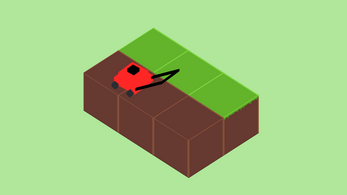 Micro Mower is a high speed, high skill, lawn mowing simulator. Decimate challenging lawns and advance your mowers capabilities. Take your mower up hill, down hill, even off the face of the earth. Made in under 48 hours for Game Maker's Tool Kit Gamejam. #GMTKJam. Started on Friday 7/14/2017 @ 10:00 PM PST. Uploaded final version on Sunday 7/16/2017 @ 9:20 PM PST. I'm going to be brutally honest: it was pretty difficult to play. I get bored pretty easily and I like playing games as quickly as I can, so I'm a bit disappointed when I know what I want to do but I can't do it quickly. Why did you choose square wheels? It felt so dissatisfying to do the basic function in the game. 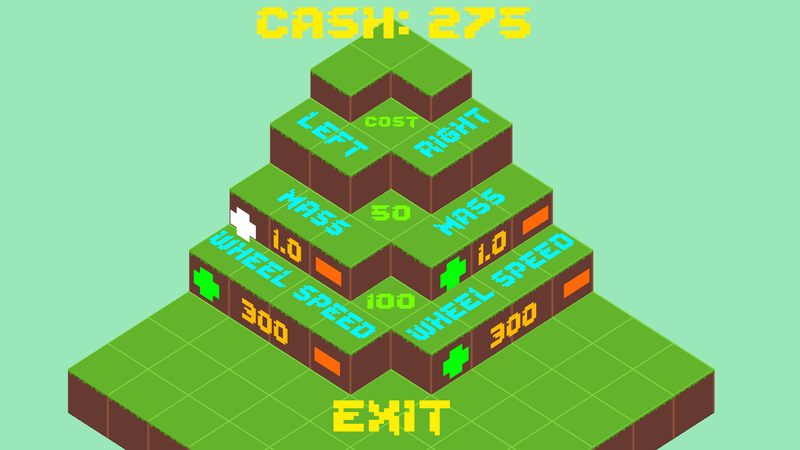 The few levels I did play had some variety, but weren't designed in a way that taught me the mechanics of the game. An example of the type of level progression I would have liked: First, a straightaway. Then, a turning path. Then, something that involves backing up. Then, something that involves backing up while turning. Something like that. 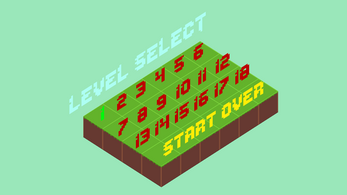 The levels I played felt unfocused, like the designer didn't have a clear goal in mind for each level, aside from "this level is different from the last." I do like the lawnmower model + sound fx, very cute. 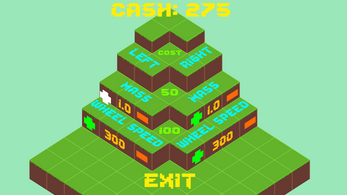 A neat puzzle game, although the dual-purpose theme is a tad weak. I like the movement mechanics, and there's a lot of content, but I found myself farming the easier levels for money to make my lawnmower better. Not sure if that's intentional!